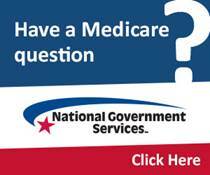 Medicare (federal) and Medicaid (state): Covers home care services when the clients a) cannot leave their home without physical assistance; b) is currently under a physician’s care; and c) requires skilled nursing or therapy services. Commercial Health Insurance: Covers home care services when the client is recovering from surgery, injury, or a specific illness, but generally not for chronic conditions or aging. 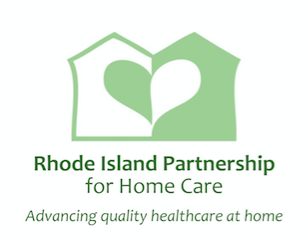 Typically, home health care is covered with co-pays and deductibles. Long-Term Care Insurance: Covers home care services as an alternative to nursing homes and other institutional care. The home care benefits are generally capped at a certain amount per day, week, or month. Home care agencies work with new clients and their families everyday to understand what coverage they have and any limitations. Otherwise, the simplest way to pay for home care is to privately pay directly as you would for any other service. This affordable option maximizes you control for your care.